Better Business Bureau, Tree Care Industry Association, New Jersey Arborist, Registered with the New Jersey Board Of Tree Experts. 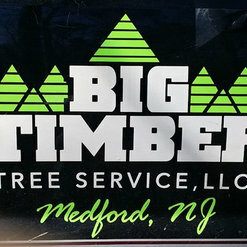 There is no surprise that Big Timber Tree Service continues to get 5 star reviews. They do quality work and are very efficient for a fair price. The crew came out and took down several trees including an old oak that was too close to the house. 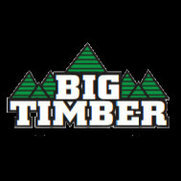 The crew hustled to get the job done and I am completely satisfied; Big Timber will be back for all of my tree work in the future.